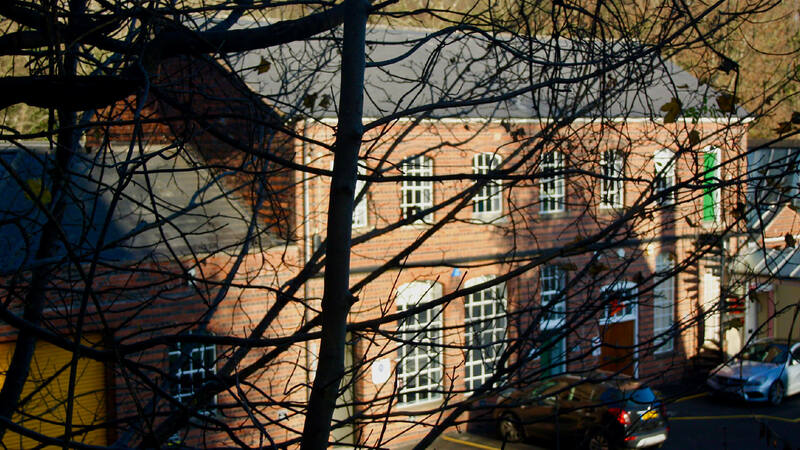 Adelan is the longest running fuel cell company in Britain and is the only fuel cell company in Birmingham. 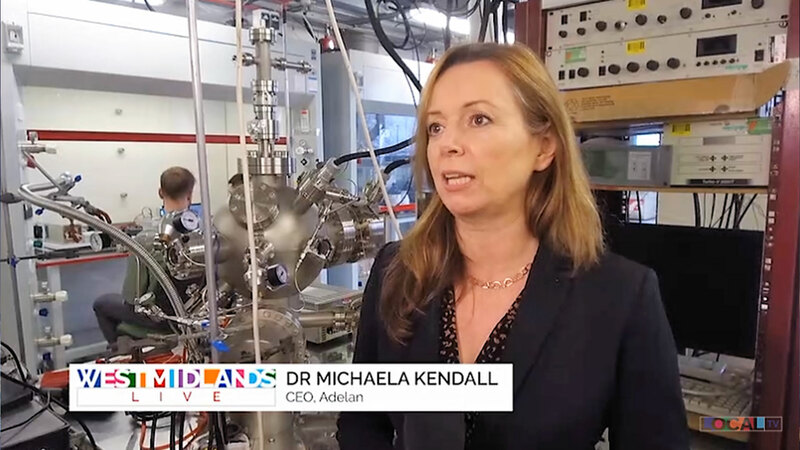 As Chair of the Midlands Hydrogen and Fuel cell Network, the Adelan CEO Michaela Kendall describes how fuel cells are being developed in the region and discusses Adelan’s manufacturing plans for future sustainable growth. Adelan Ltd, the UK’s oldest fuel cell company, has completed a successful trade mission to China. 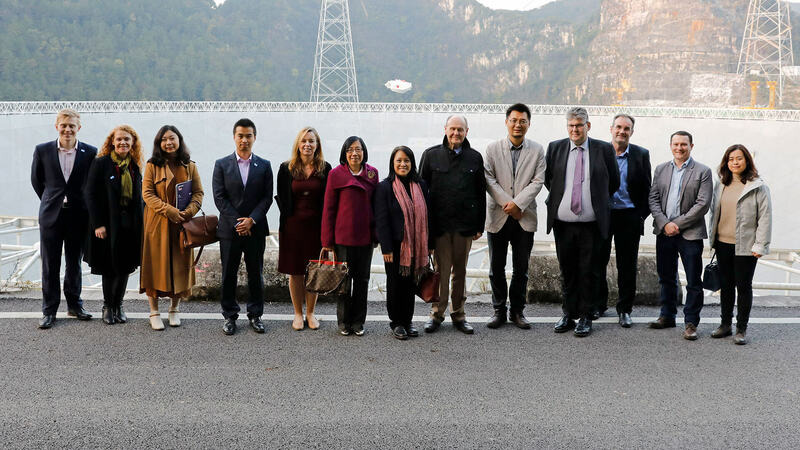 Meeting with high-level decision-makers from two Chinese provinces earlier this month, Adelan chief executive officer Dr Michaela Kendall garnered commercial interest in their patented fuel cells from some of the world’s largest technology players. 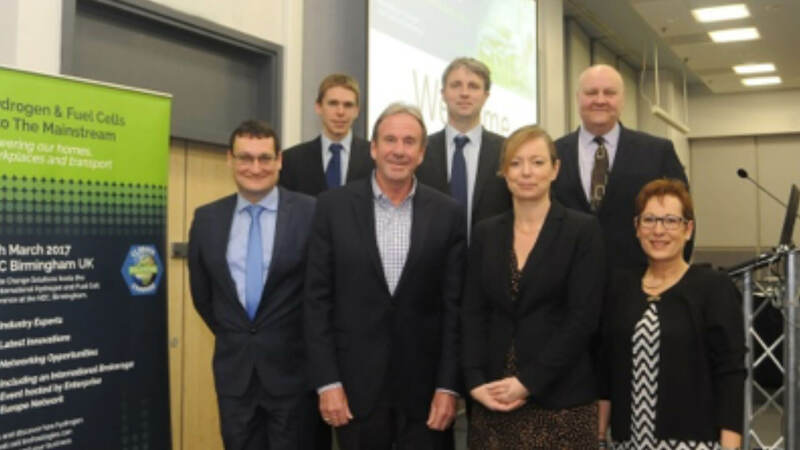 Reflecting exciting market developments, Adelan Ltd – the UK’s oldest fuel cell firm – has relocated to larger premises. Pioneers of microtubular solid oxide fuel cell (SOFC) technology, Adelan is rapidly expanding to accommodate anticipated growth in demand for its clean, quiet and robust fuel cell designs. Professor Michaela Kendall discusses how the use of fuel cells and hydrogen can change the atmosphere. 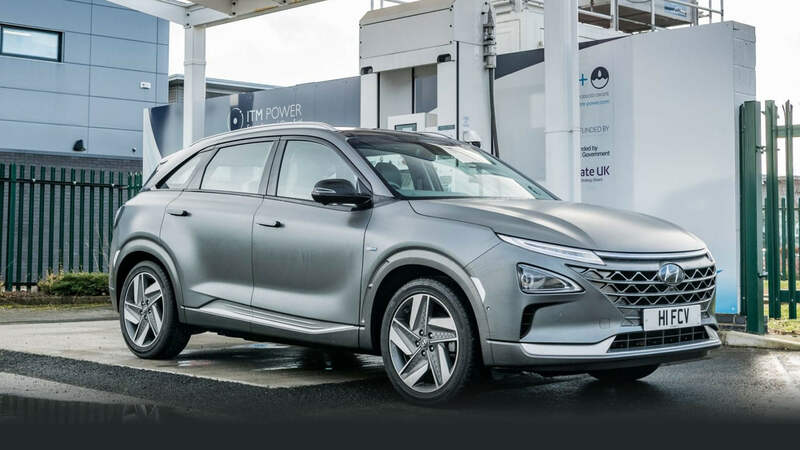 She also highlights the founding of the Midlands Fuel Cell and Hydrogen Network, a commercially-led, inclusive interest group which aims to consolidate the strengths of the hydrogen and fuel cell sector in the region. Since the VW emissions scandal broke, air pollution in cities has remained a top public health concern. 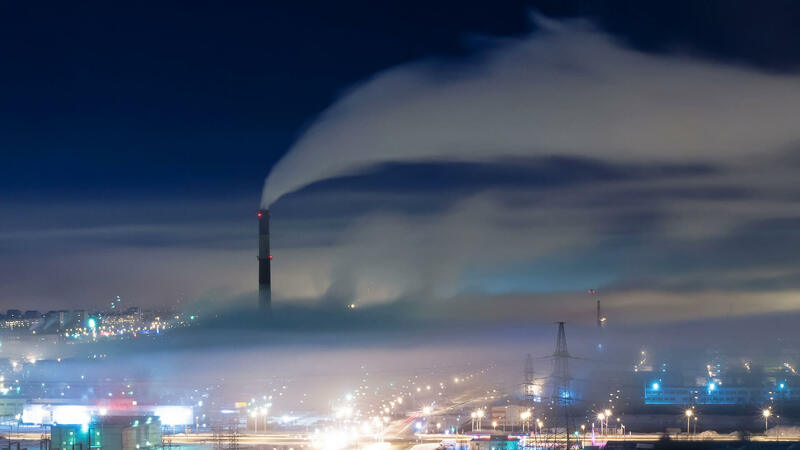 With such stories rarely out of the news, you could be forgiven for thinking that something has recently emerged from medical science illustrating the dangers of combustion-generated air pollution to human health.